Green Drinks is a group of forward thinkers with a passion for Conservation, Sustainability and the Environment. Nerang RSL, 69 Nerang St, Nerang, Gold Coast @ 7:00pm. Always a great night with excellent conversation flowing. We work closely with Save Our Spit, GECKO and ACF. 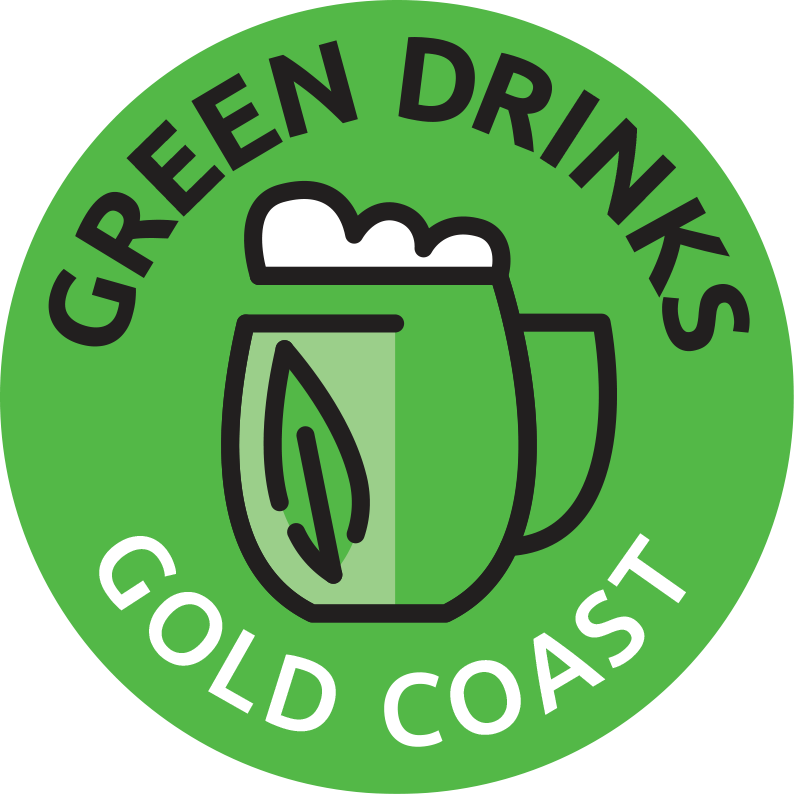 www.facebook.com/greendrinksgc – Please “Like” and Share.